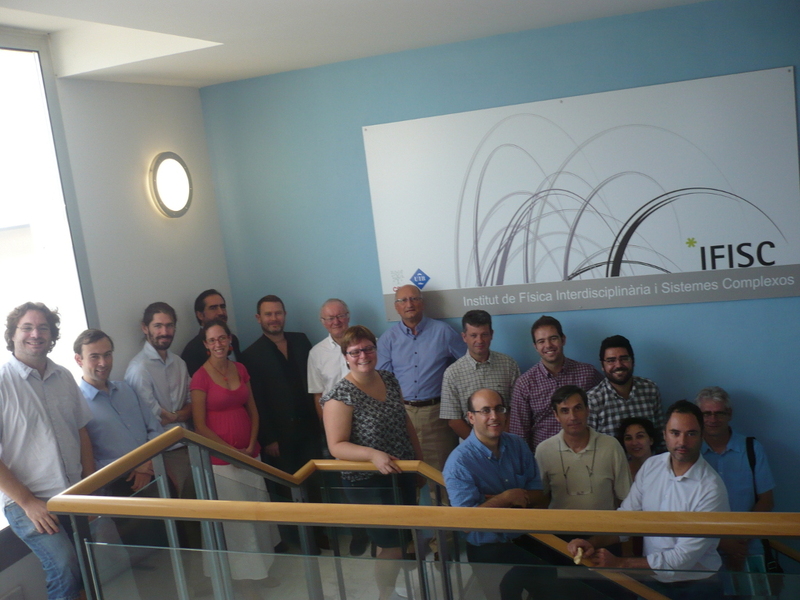 The kick-off meeting of the EUNOIA has taken place on October 10 and 11 at the IFISC headquarters in Palma de Mallorca. 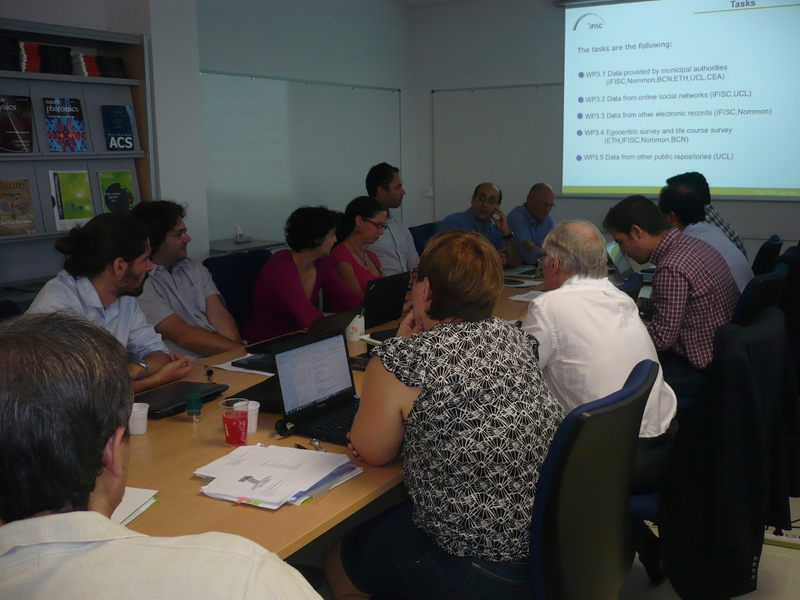 The meeting counted with the participation of 17 researchers of the different partners and the discussion revolved around the structure and organization of the work to be develop during the project. Posted at: Nov. 22, 2012, 1 p.m.